HOW GRAND IS MERSAL AUDIO LAUNCH? 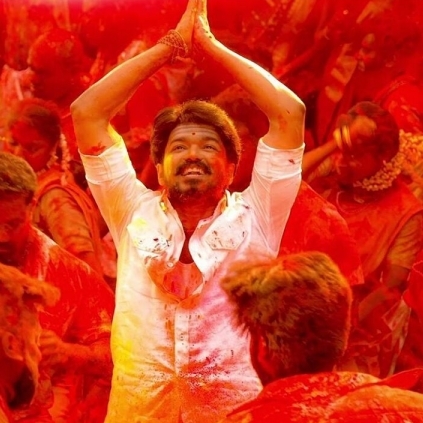 Vijay's Mersal audio launch has already garnered some big attention after the two single releases of A.R.Rahman, pictures of the auditorium set work and the Invitation design. Sources close to us hint the total budget of the audio launch is said to be allegedly close to 4 crores. It is for sure to be one of the grand audio launch of a Tamil movie in the recent times.